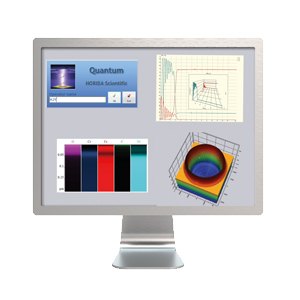 Plasma Profiling TOFMS addresses the needs of materials scientists across a wide range of application areas. 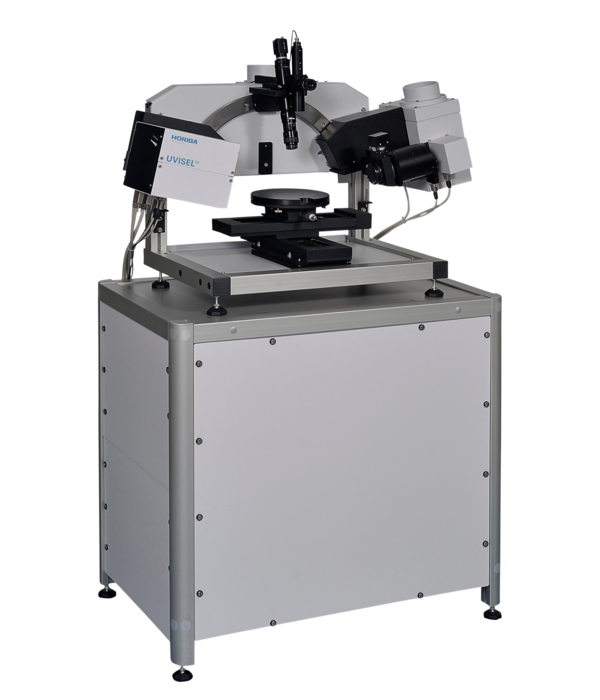 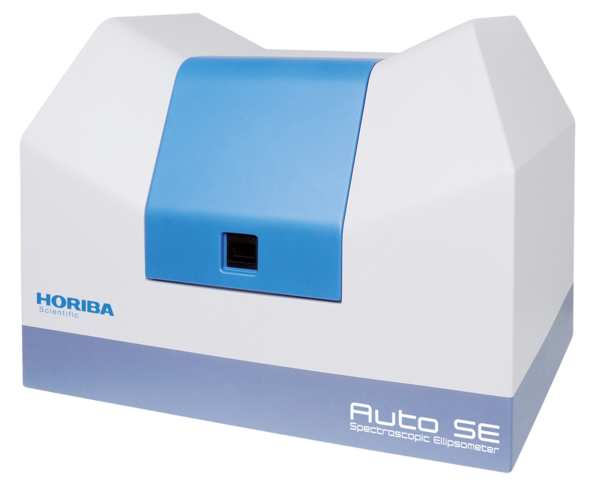 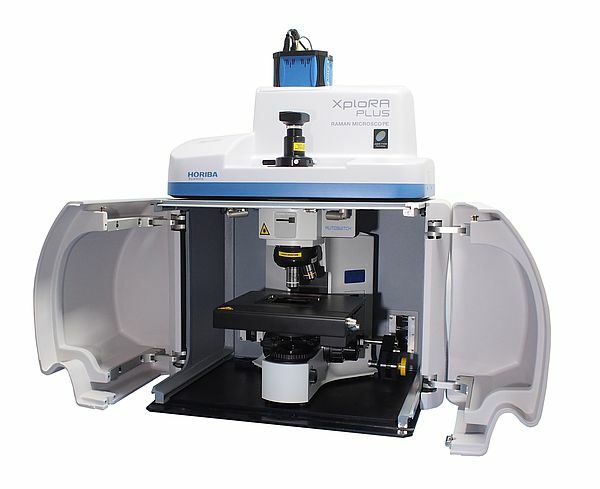 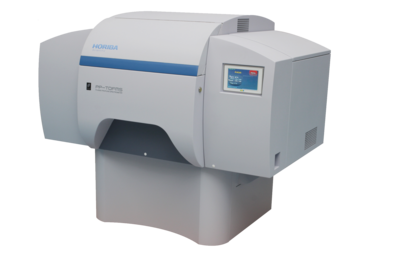 PP-TOFMS provides fast elemental depth distribution of any inorganic material. 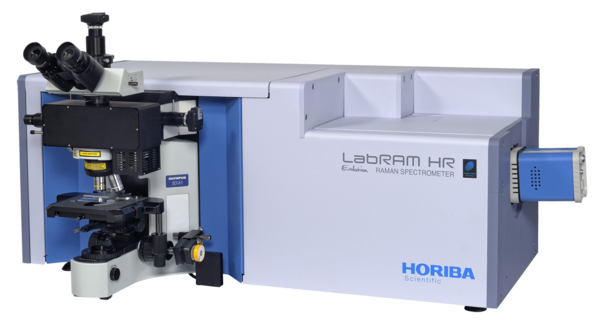 The speed and ease of use of PP-TOFMS permit to reduce optimization time of growth processes as many research scientists strive to reduce the time from discovery to applications of new materials. 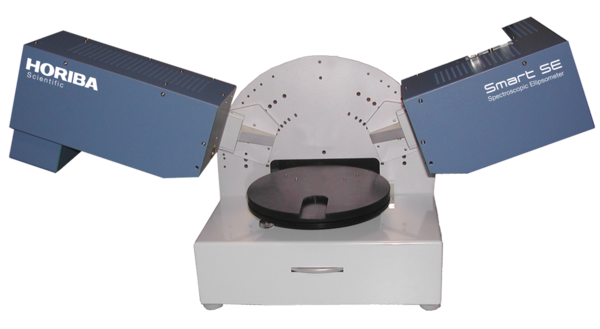 The simultaneous full coverage of TOFMS available for each point of depth permits the detection of non suspected contamination. 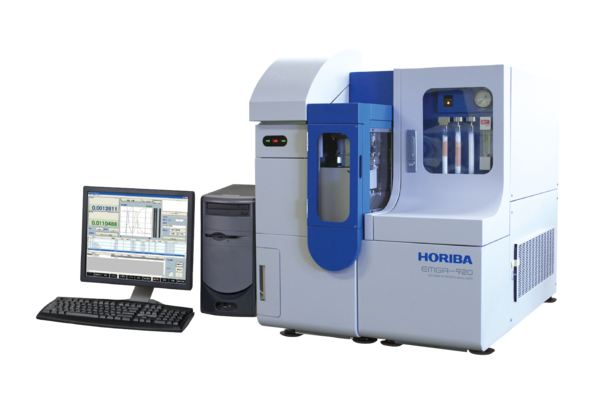 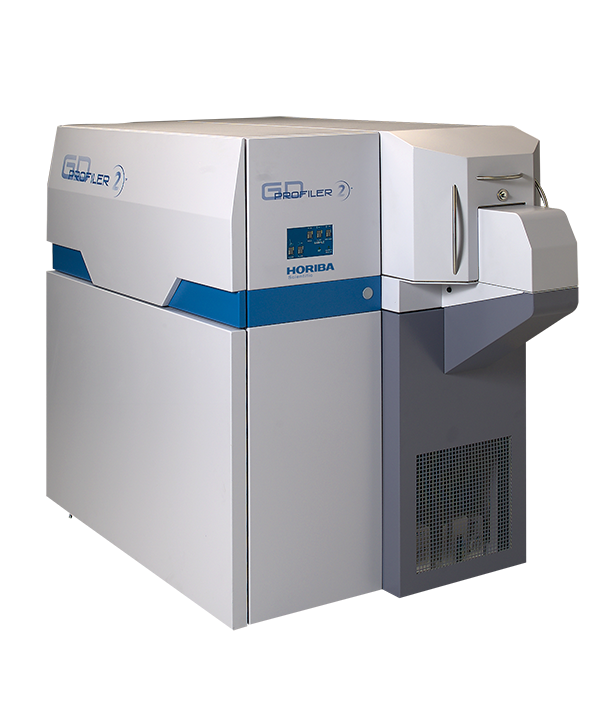 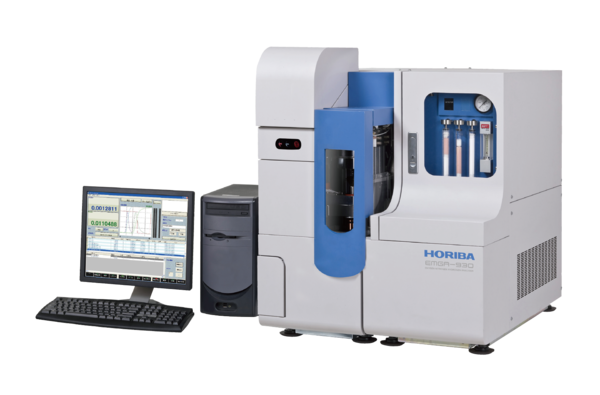 This is key for failure analysis and optimization of thin film processes that tend to no longer be based on ultra-high grade methods (i.e. 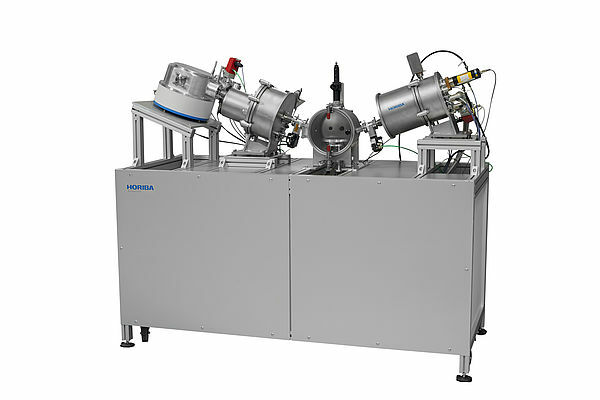 ink jet printing…).